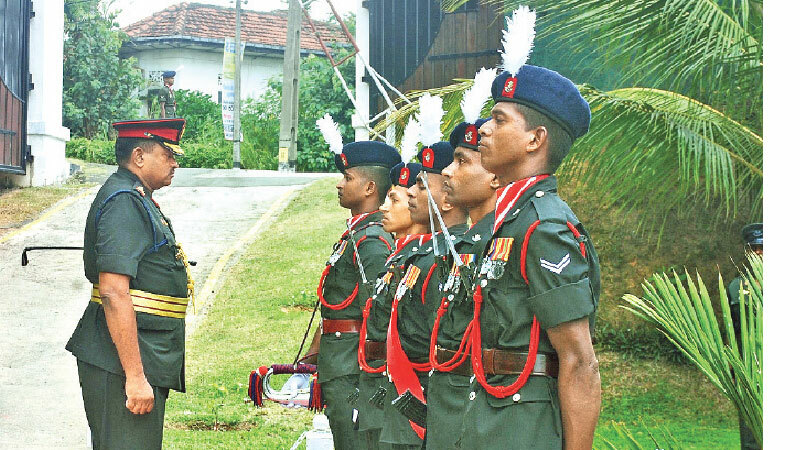 Major General MMS Perera was appointed the 11th Director of the National Cadet Corps (NCC) by President Maithripala Sirisena, recently. He assumed duties on September 17 during a ceremony at the NCC Headquarters. He studied at De - Mazenod College, Kandana and was enlisted to Sri Lanka Army in 1985. He is a graduate of Sri Lanka Military Academy and Defence Services Command and Staff College. He holds a Master’s Degree in Disaster Management from the University of Colombo. During the 33 years of his military career, he held various Command, Staff and Instructional appointments in different formations. A guard turnout was accorded to the new Director and he was received by Brigadier DGBK Rathnapala, Deputy Director NCC. He also left his signature in an official document in the presence of senior officers of HQ NCC.